Manchester United Midfielder Ander Herrera is reportedly set to sign a new three-year deal at Old Trafford. 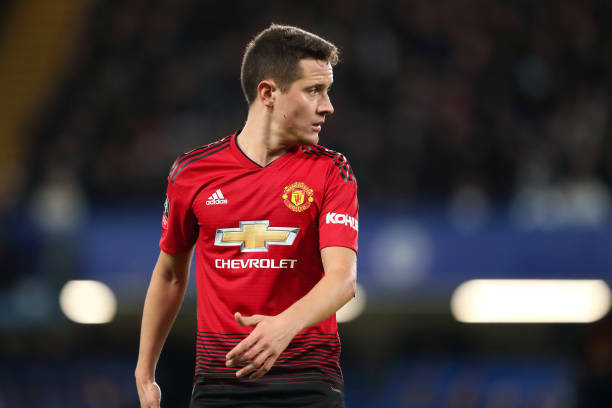 Ander Herrera current contract expires in the summer but he will sign a new deal worth £100,000-a-week. 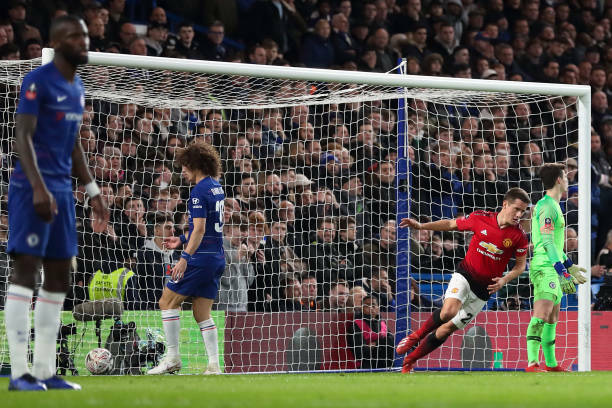 Herrera opened the scoring against Chelsea on Monday as United beat Chelsea 2-0 to book their place in the last eight of the FA Cup. Pogba scored the other goal, and Herrera believes the platform he has built with Nemanja Matic has allowed the Frenchman more freedom to get forward, and helped the club's attackers. "I said to the manager we are running a lot at the moment to make our forwards enjoy it," he told the club's official monthly magazine. "Sometimes it's hard for us but as long as they score goals and as long as they make our fans enjoy the games we'll continue doing that, we'll probably need a long holiday afterwards."